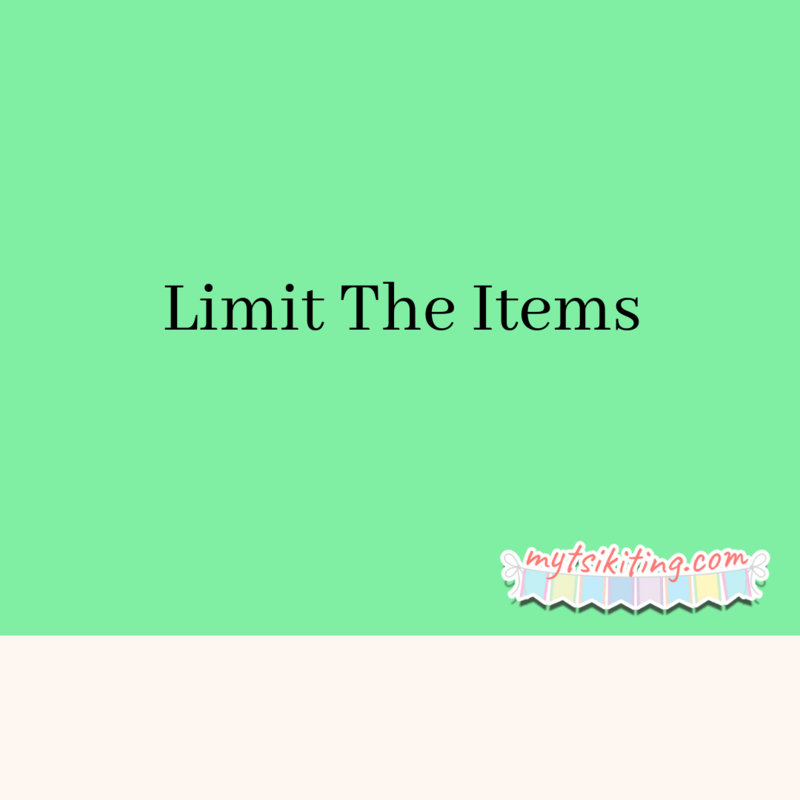 Fans of Marie Kondo, an organizing expert, know that the first step of having a clean room is removing unnecessary things. You need to remove all accessories that aren't beneficial. Take a long hard look at your kids’ rooms to be able to decide what to throw. Just don’t forget to ask your children before doing so. Drawers are life-savers as they can make your kids’ rooms look clean and organized. 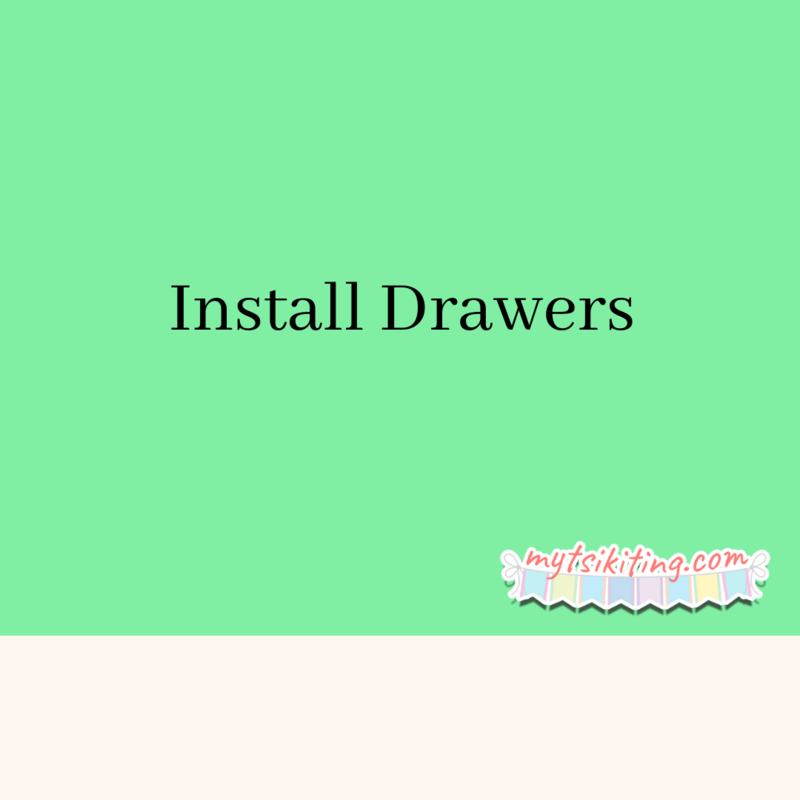 Just ensure that you will install drawers that are suitable for your children’s age. Don't buy the large ones as aside from being dangerous, big drawers are harder to reach by kids. 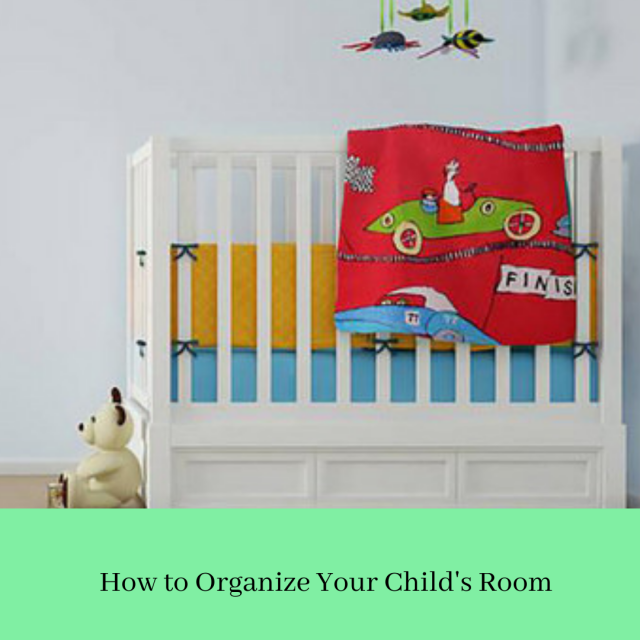 The best way to keep your kids’ room clean is to teach them the value of cleaning. They should know on how to organize their items at an early age. Discuss the adverse effects of not cleaning, too, so they will be forced to do it. Hope these tips help you, moms!